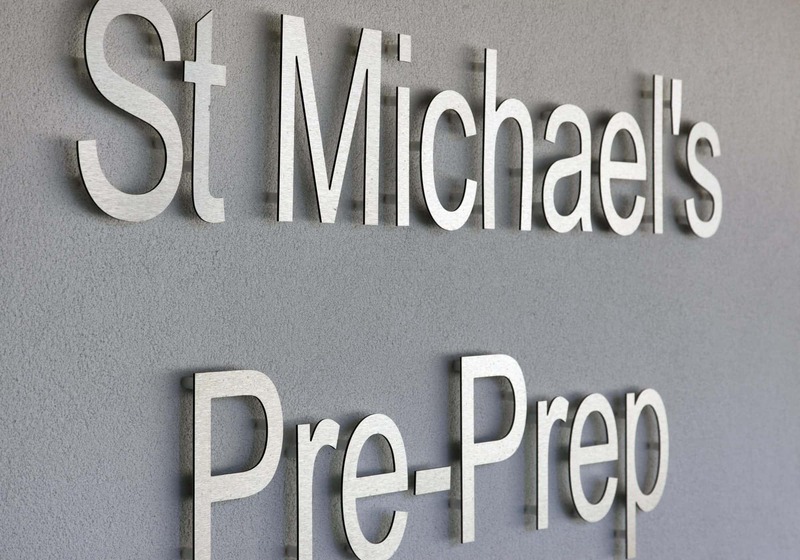 The new Pre-Prep school at St Michael’s School has a curved plan hugging an established stunning copper beech tree. 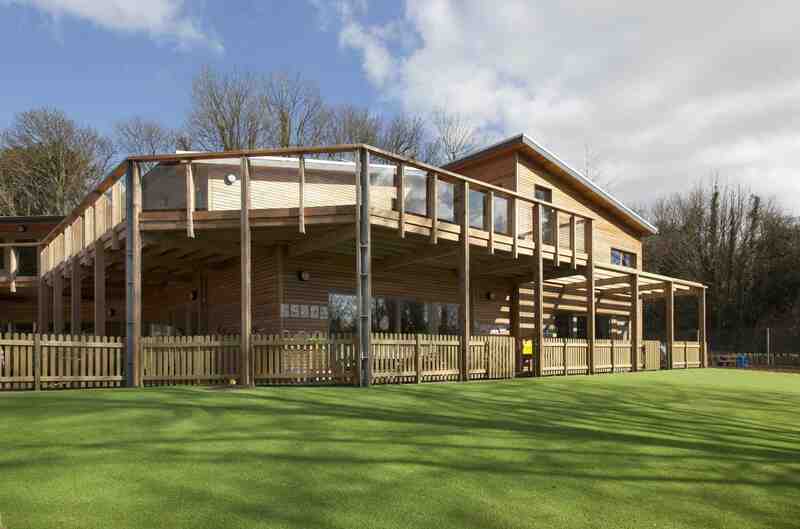 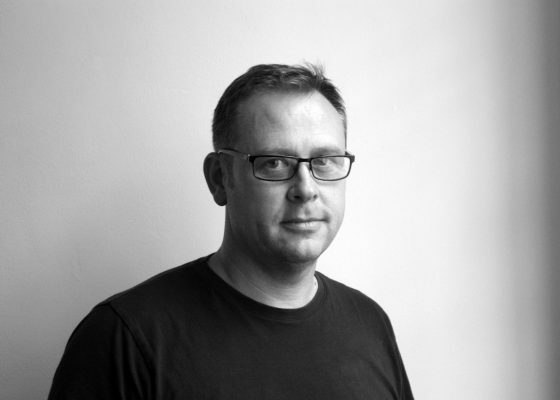 Set on a woodland-covered hillside, one of main design focuses was to reflect the natural surroundings. 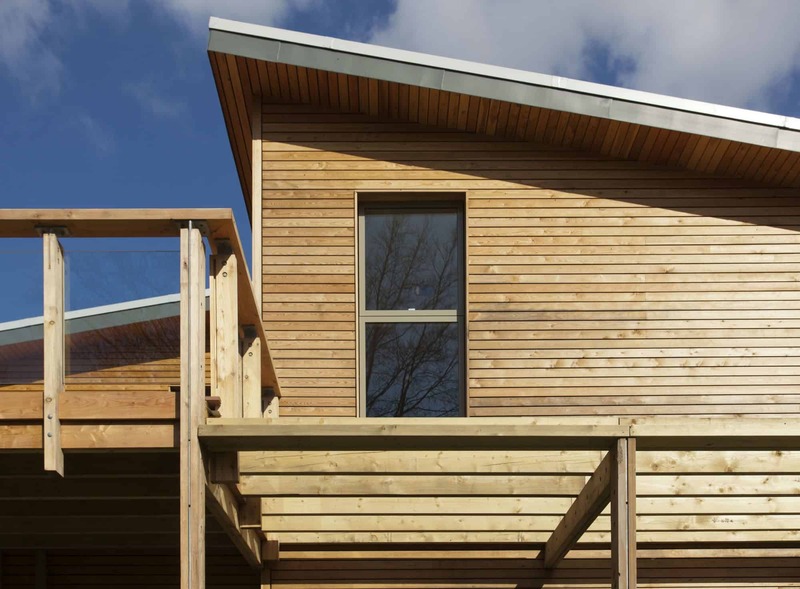 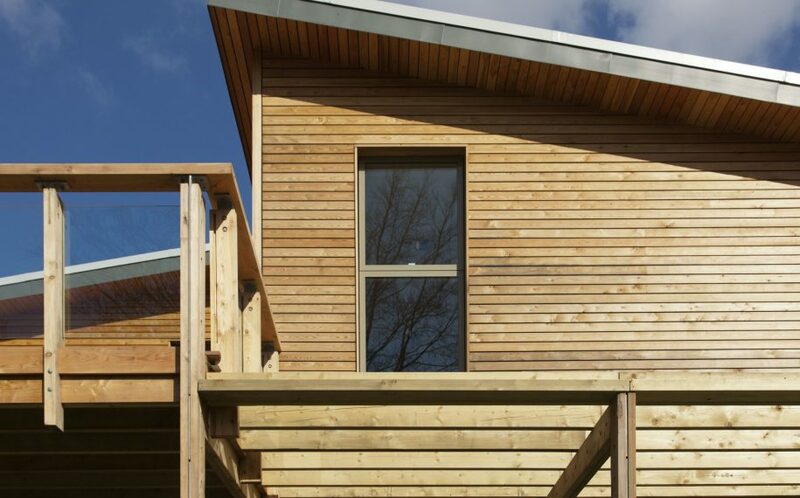 The building is larch-clad with a living roof to allow it to blend beautifully into its environment. 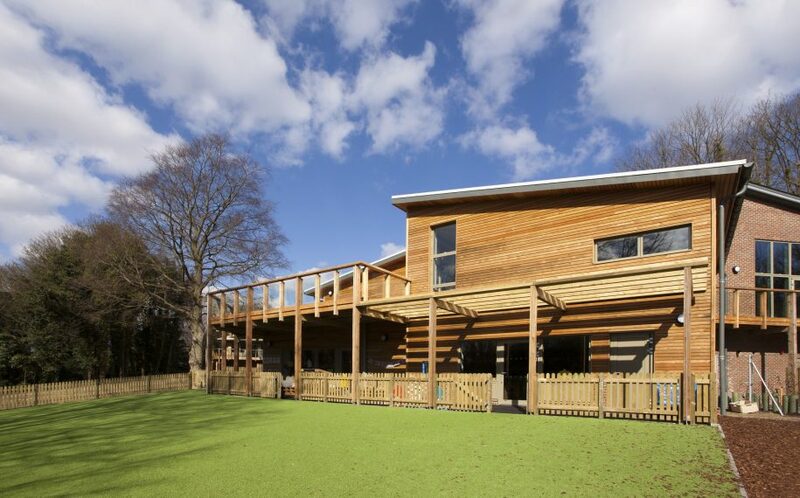 Split over two levels, the building provides 6 classrooms, hall, dining room and library on its upper level, and nursery and kindergarten facilities at lower. 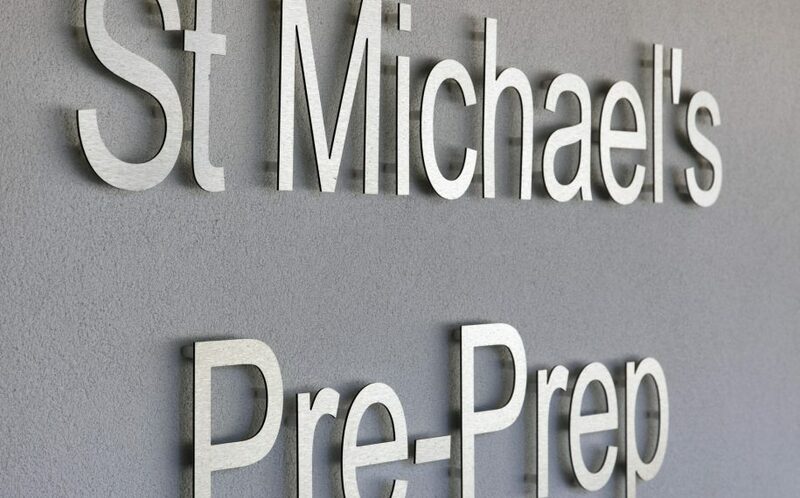 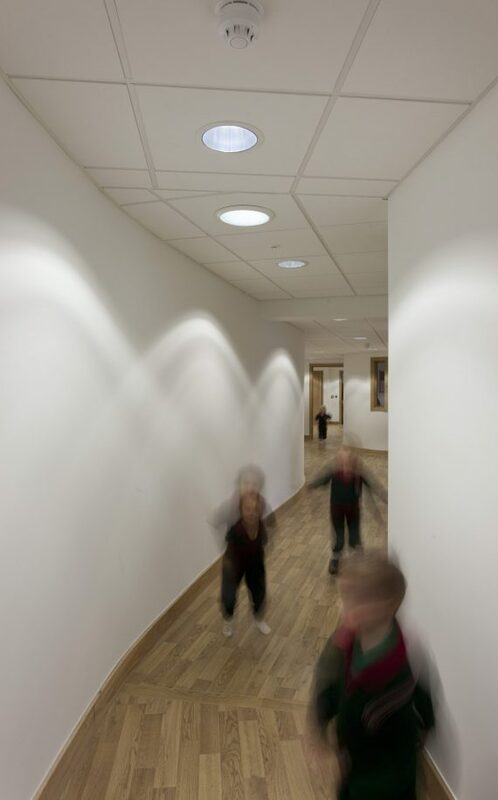 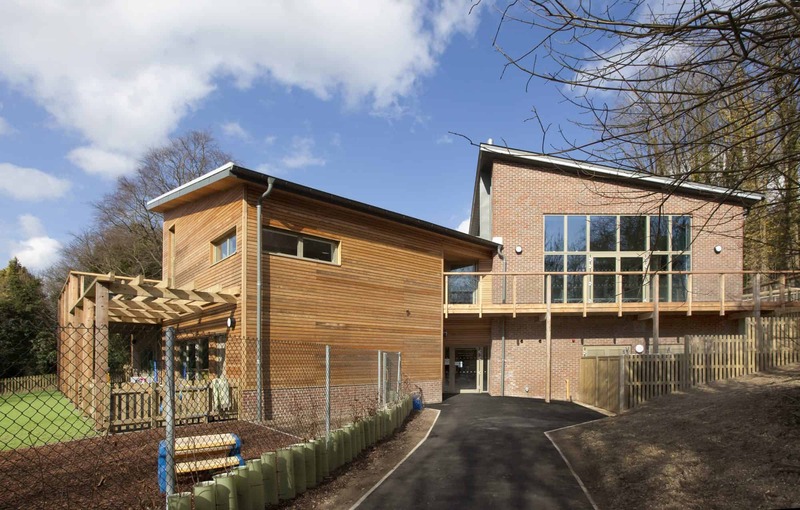 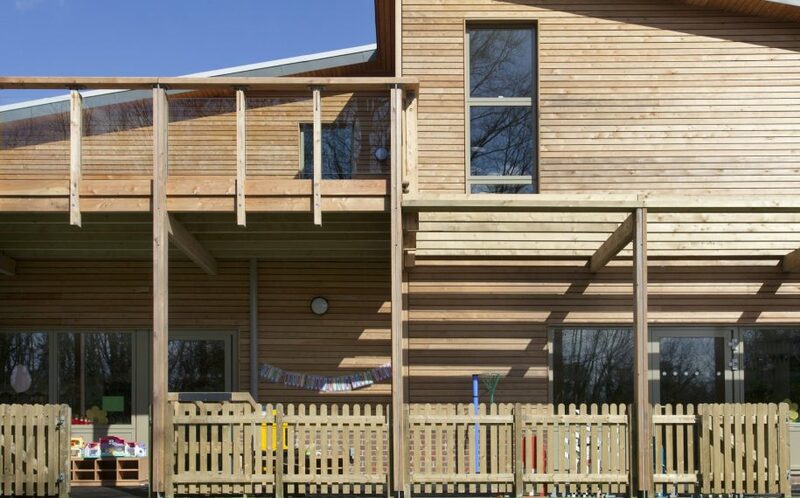 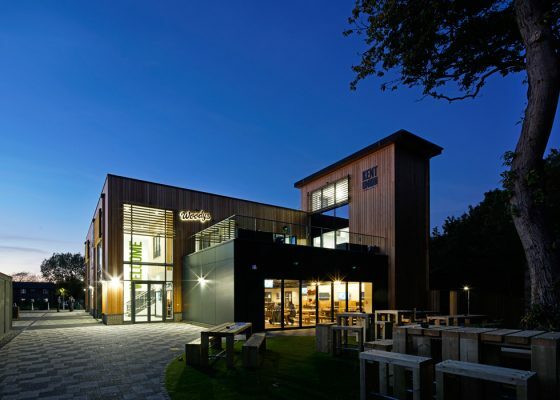 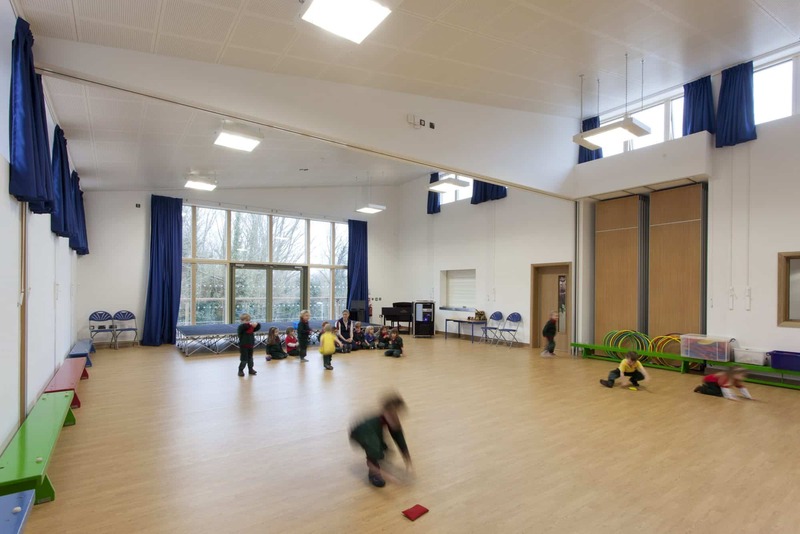 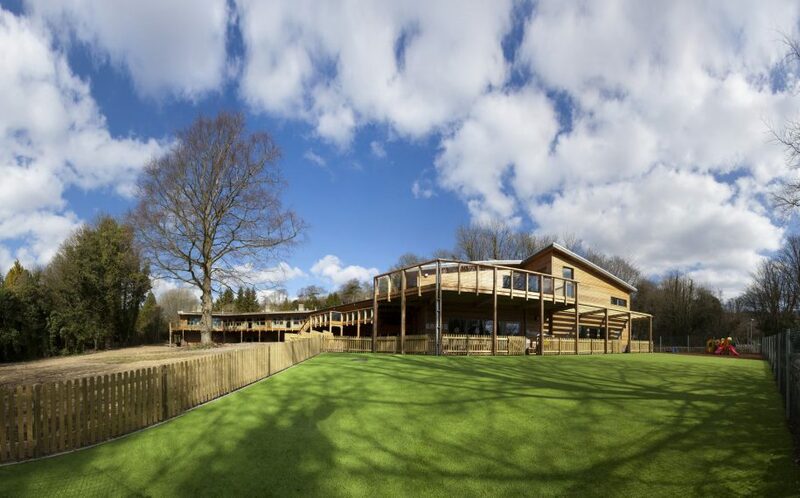 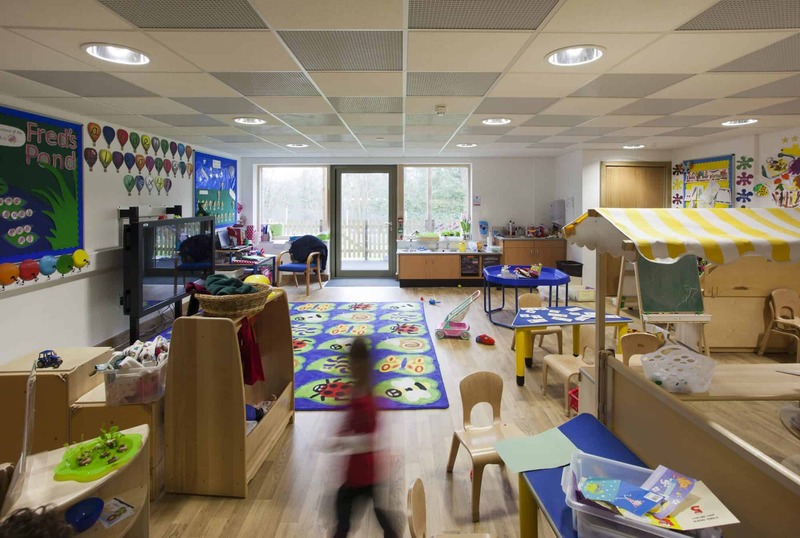 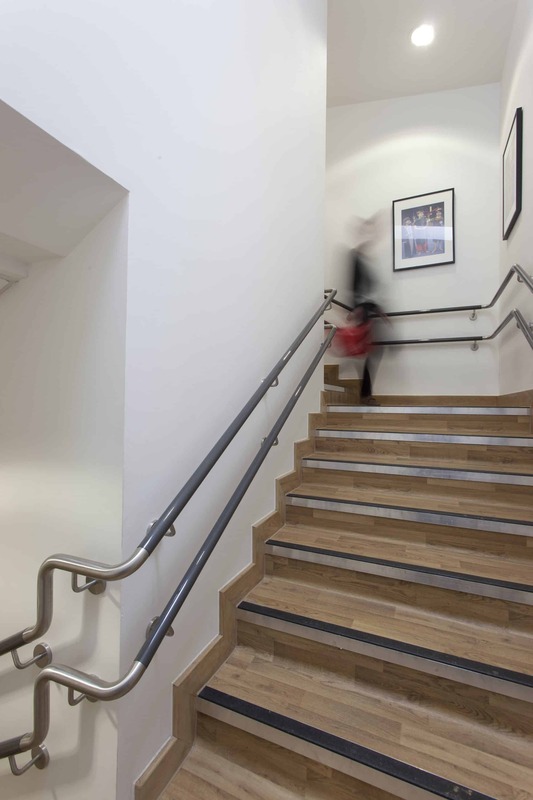 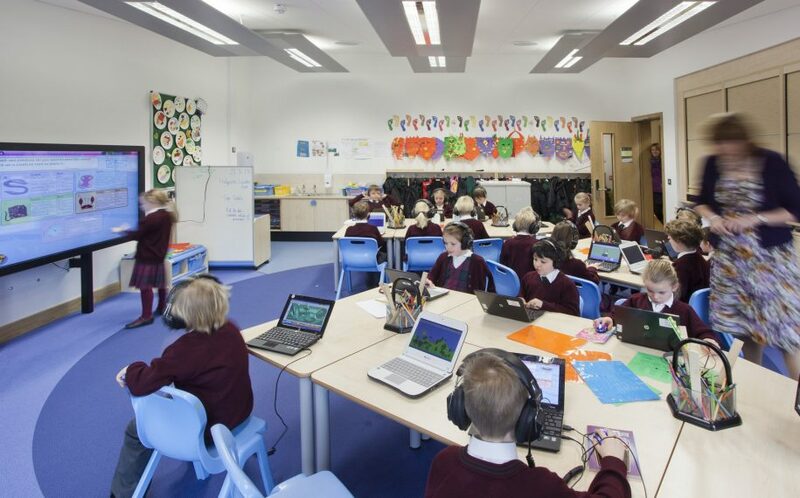 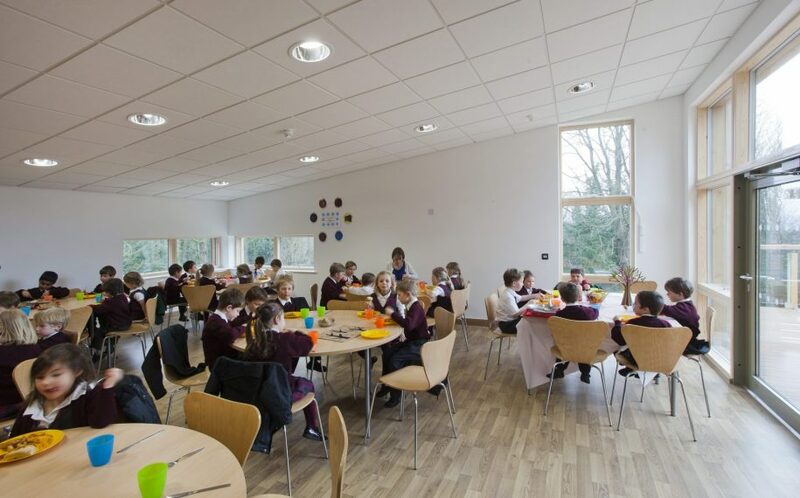 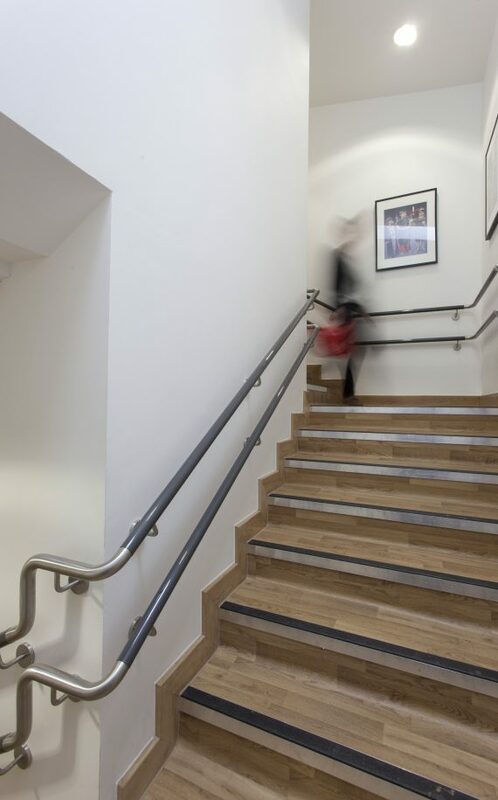 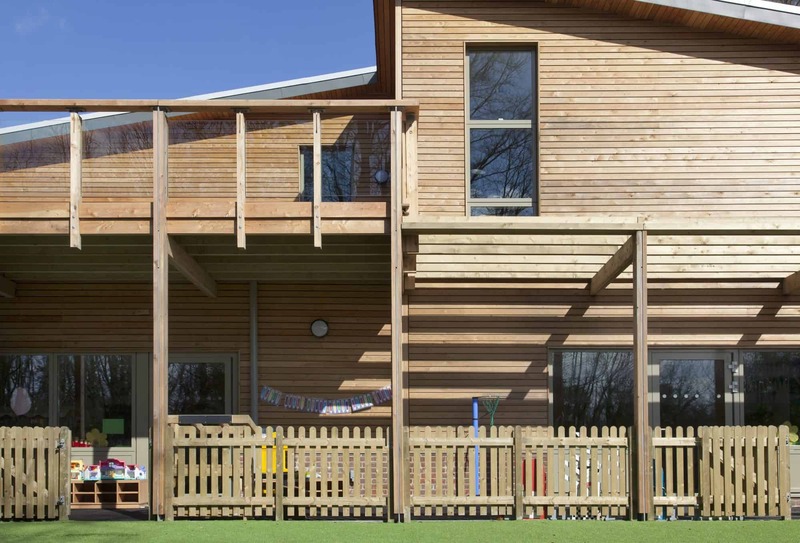 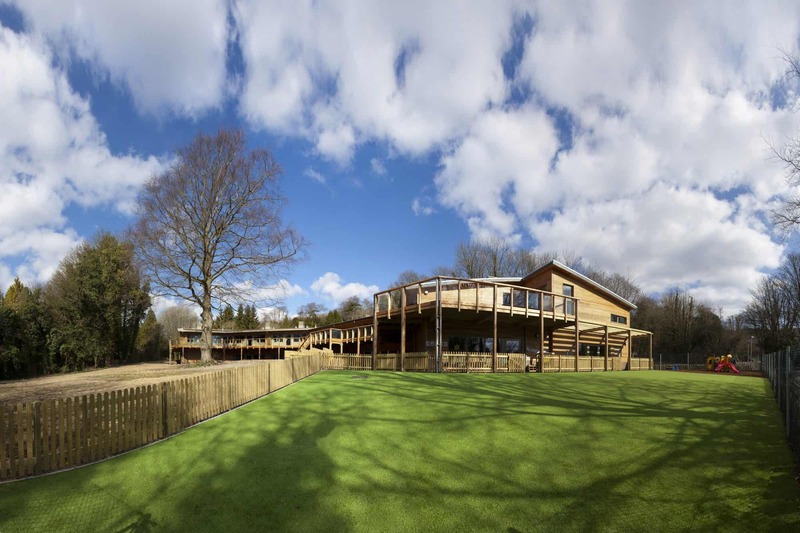 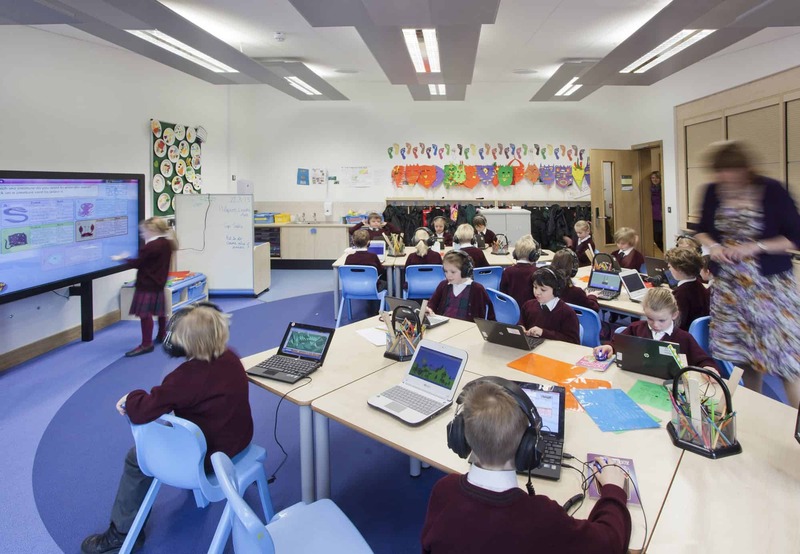 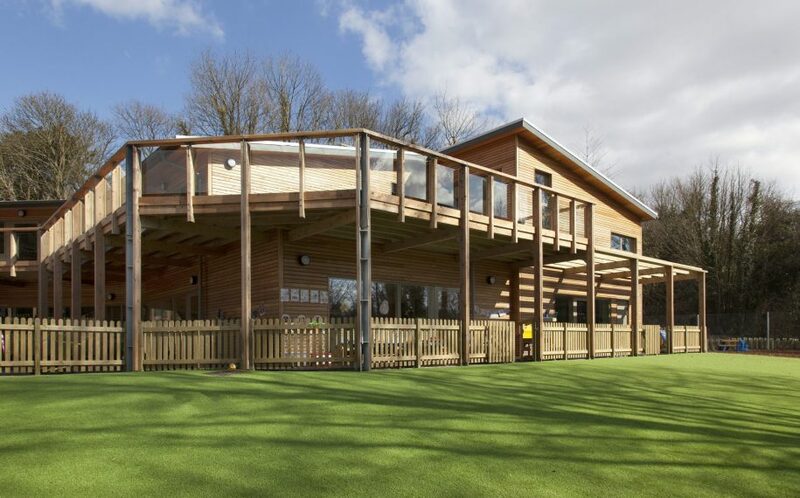 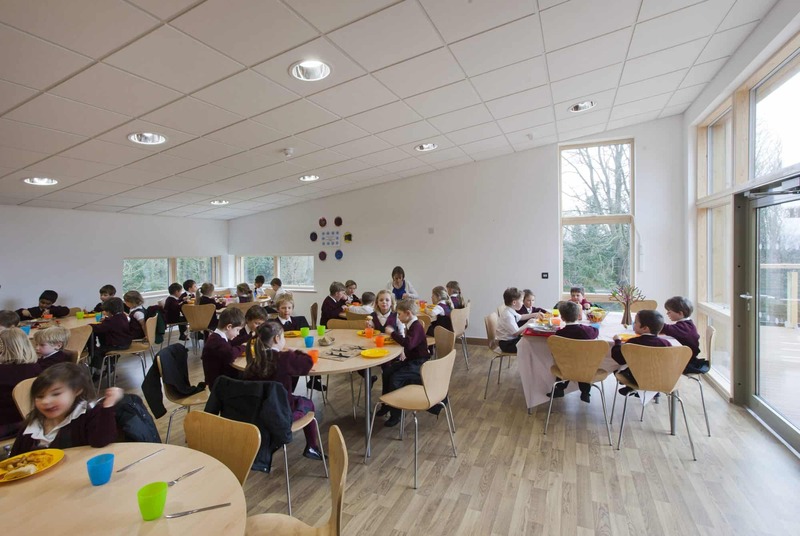 Heated via a ground source heat pump and extremely thermally efficient throughout, the building has strong sustainability credentials providing the school with a superb educational environment to help maintain the existing impressive standard of education already delivered.